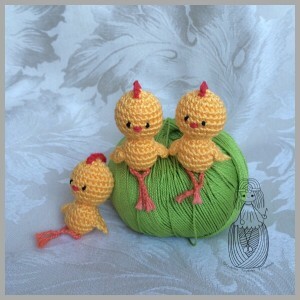 This entry was posted in Animals, Easter and tagged crochet Easter, easter, little Easter chicks. Bookmark the permalink. O My Gosh! What a cool idea you had! 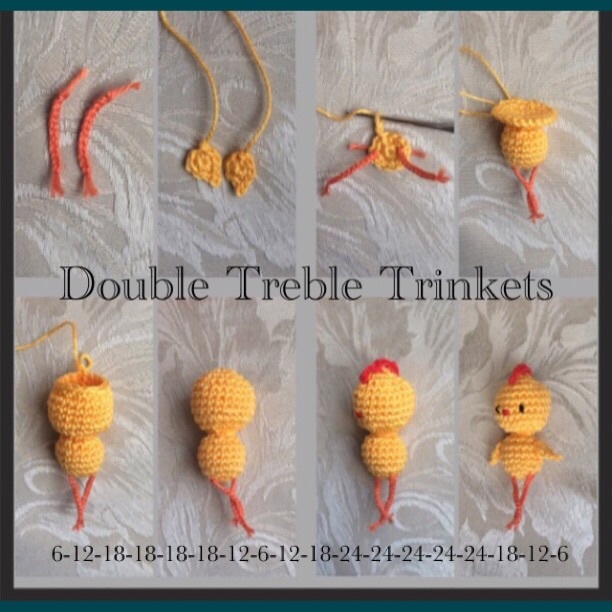 Putting the pattern ON the picture! That is really cool. 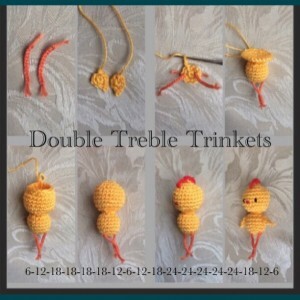 I really like your cute little chick, love it’s little legs and how you displayed them on the blog here. Awesome.